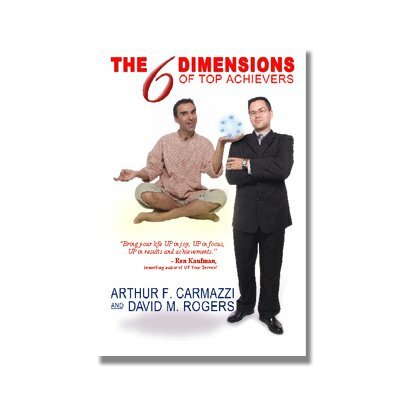 This audio and its accompanied manual provide clarity in the cultivation of a better more enriched organizational culture. Each organizational culture, its problems and its advantages can be identified in levels of culture evolution. This set takes you from the very bottom, the lowest on the revolutionary culture scale to manifest the specific action strategies that will evolve your culture to the next level and the next. 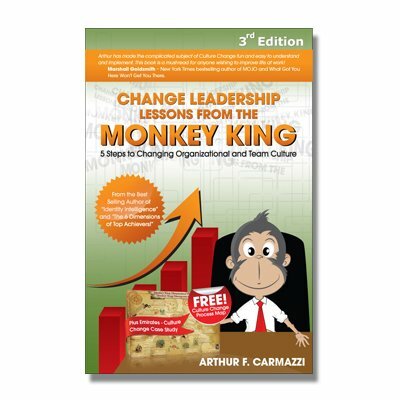 This set is an ideal complement to Arthur’s F.Carmazzi Culture Change Lessons from The Monkey King!